Engineering Alliance, Inc. (EAI) provided all design and permitting services for this commercial/industrial development located on Rockingham Road in Auburn, New Hampshire. 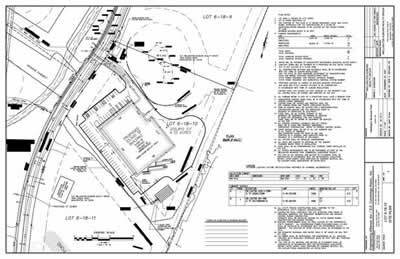 EAI was charged with the design of new roadways; water, sewer, and drainage systems; and overall site grading. Since a significant portion of the site includes sensitive wetlands areas and wildlife habitats, successful management of the permitting process was crucial, and EAI was responsible for that task as well. EAI successfully designed and permitted these 11 commercial/industrial lots, while providing over 31 acres of the 142-acre tract to be permanently protected under a conservation easement as open space. Each individual site was also required to go through a complete site plan approval process prior to the issuance of building permits. EAI prepared all site plans, as well as the on-site sewage disposal system designs for each of the individual lots.